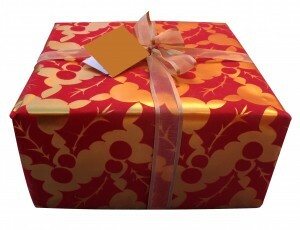 Picture this, you see a huge present wrapped beautifully in front of you. It has your name on it with a tag that says, “open me”. You start to unwrap it in a hurry. You want to know what is inside! To your surprise, you find another gift on the inside, wrapped similar to the first one. You go thru the same routine of unwrapping, only to find yet another gift. This goes on 5 more times. You finally get to the smallest box and realize that you are holding your breath with anticipation. Someone went thru a lot of trouble to wrap this gift for you in this manner. You open it up and laying there in that last gift box, is the tiniest of seeds. An itsy-bitsy, teeny-weeny mustard seed. What did you expect? God wants you to expect Him to take care of your needs. He also expects us to do our part. He has allotted to each of us faith the size of a mustard seed. It’s our job to water or exercise our faith for it to grow. When attending a church service, do you go dreading it and wishing that it will hurry up so that you can get back home? Or do you go expecting God to do something big? To change and restore lives. To save souls and clean up our hearts. To do miracles and creative miracles. To shower us with His love, mercy, grace, and forgiveness. You will get what you expect. 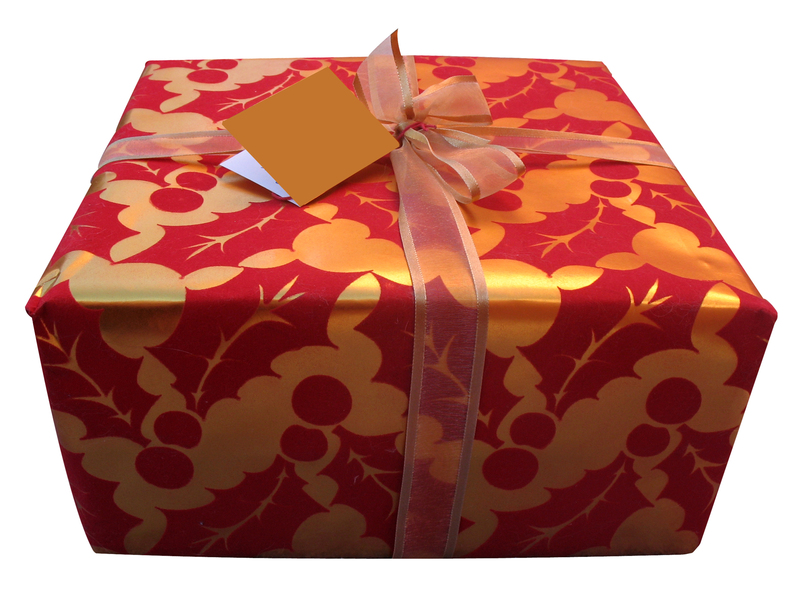 So, go ahead and unwrap the beautiful gifts that God has placed in front of you. You may be surprised.